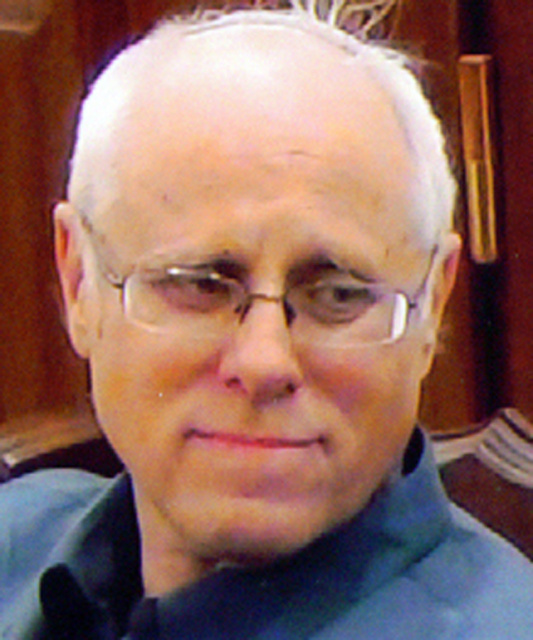 Dr. Mordechai Nisan was born in Montreal in 1947. He earned a doctorate in Political Science from McGill University and, after moving to Israel, taught Middle East Studies at the Hebrew University of Jerusalem from 1976-2010. He has been affiliated with a number of academic and public institutions in Israel, as teacher and consultant. Among the books he authored are: American Middle East Foreign Policy (1982); Toward a New Israel: The Jewish State and the Arab Question (1992); Identity and Civilization: Essays on Judaism, Christianity, and Islam (1999); Minorities in the Middle East (2002); The Conscience of Lebanon: A Political Biography of Etienne Sakr/Abu Arz (2003); Only Israel West of the River: The Jewish State and the Palestinian Question (2011); and Politics and War in Lebanon (2015). He published articles in journals and the press in Israel: in Nativ, Ha-Umma, Segula, Mida, The Jerusalem Post, Kivunim, Israel National News, and Israel Journal of Foreign Affairs; and abroad in Middle East Quarterly, Global Affairs, Middle East Journal, Midstream, Political Studies, FrontPage, and The Levantine Review. Dr. Nisan was also active in public affairs, especially in the cause for Jewish settlement in the territories of Judea and Samaria, and in forging ties between Jews and other communities in the state of Israel. Watch for Nisan's newest book, The Crack-Up of the Israeli Left, coming soon!